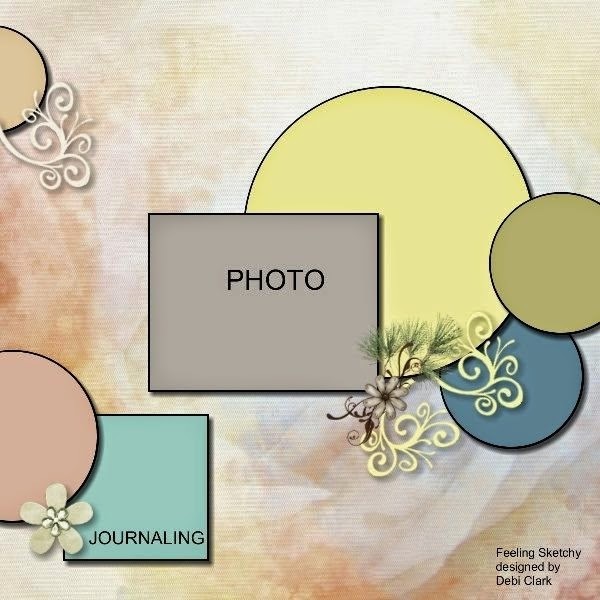 I have been busy work on few layouts from Feeling Sketchy and Archi-scraps. 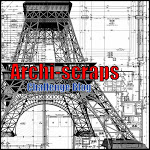 Moving right along ..... we now visit Archi-Scraps . Now on to the May Challenge. REMEMBER THE EXTRA CRITERIA IS MISTING. This photo was taken from an advertisement for Canon Cameras. I love the colour combination and the reflection in the water. When I saw this challenge, I new I had the perfect photo, my daughter Jennifer had just gotten back from Ireland, she visited Dublin and Cork, she also visited Paris for a few days. But the photo that I used was from Cork, Ireland. Jennifer's friend Mary had taken this photo. It's a simple Layout, nothing fancy, but I love the photo. 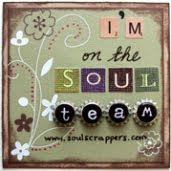 Thanks Julene for the perfect challenge. Thanks for stopping, hope to see you next time.